UFC light heavyweight champion Jon Jones finally bagged the slot of a UFC video game cover after losing his spot to Anderson Silva in 2011. He will now join the company of Brock Lesnar, Forrest Griffin and Anderson Silva as fighters who became faces of the game. 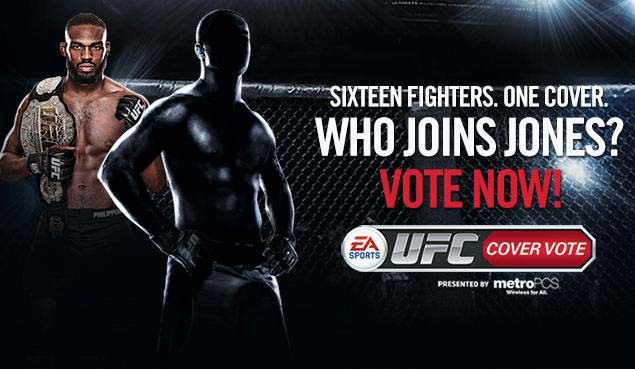 The UFC and EA Sports made the announcement this Monday and they confirmed that Jones will appear in the cover of EA’s inaugural UFC game along with another fighter who will be determined through a voting process. Bantamweight champion Dominick Cruz will finally return to the octagon after being sidelined for more than 2 years. He will be fighting in a unification bout with interim titleholder Renan Barao in the co-main event of the annual Super Bowl weekend event of UFC. Newsday was the first to report the news and it was confirmed by UFC officials afterwards. Cruz has been out in the octagon since his second title defense against Demetrious Johnson in October 1, 2011. The injury occurred midway of the filming of the 15th season of The Ultimate Fighter where he coaches opposite to Urijah Faber. The two are set for a rubber match in a bout that will serve as a bantamweight title fight but to the injury, Cruz was replaced by Renan Barao. With the champion sidelined for the year, Barao and Faber fought for the interim title instead. Barao won that fight by unanimous decision. 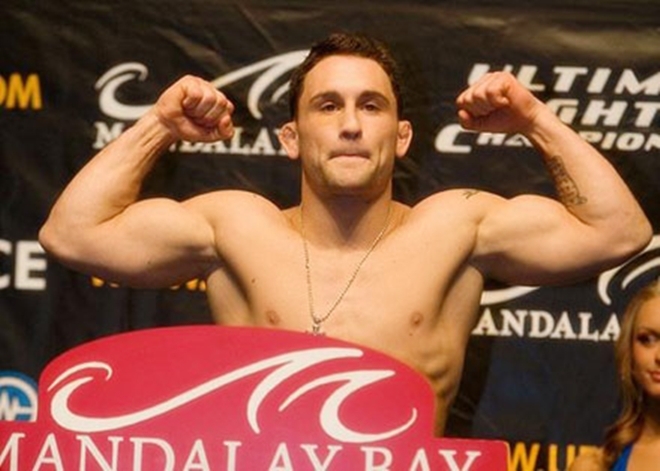 Since then, he defended the interim title twice against Michael McDonald and Eddie Wineland. Anthony Pettis was supposed to drop to 145 to challenge featherweight king Jose Aldo but an injury yanked him out of the fight. He later won a title of his own when he submitted Benson Henderson in UFC 164. 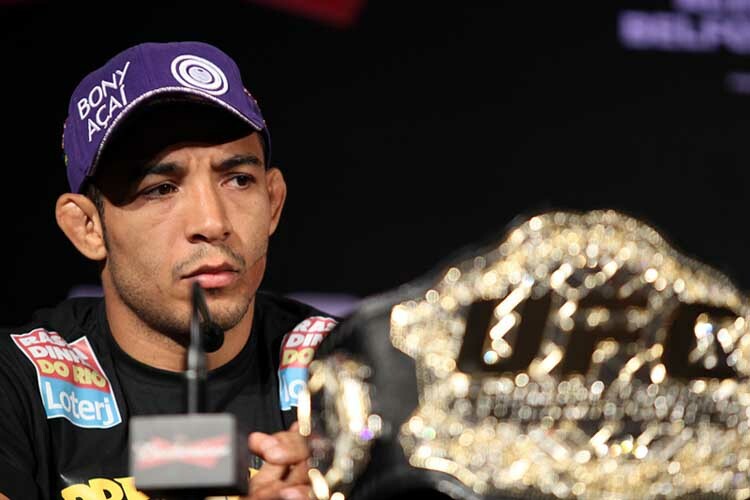 Now, with Pettis as the lightweight champ, Jose Aldo feels that it is his turn to come after Pettis’ belt. Perennial featherweight contender Chad “Money” Mendes is planning to move to bantamweight after a rematch with Jose ALdo. Mendes, who has won 4 straight bouts by knockout, believes that it will be just a matter of time before he avenges the only loss in his career. He was doing well in that fight until he got caught by a devastating knee in the dying seconds of the first round. UFC officials are planning to put the featherweight title fight between Jose Aldo and Ricardo Lamas in the annual UFC Super Bowl event. The card was supposed to be headlined by Jon Jones’ 7th title defense against Glover Teixeira, but it was scrapped after Jones asked for more time to recover from the injuries that he suffered in his recent bout against Alexander Gustafsson. White has not indicated if Aldo and Lamas will headline the card. However, UFC’s biggest stars are all scheduled to fight before the end of this year so there is a high possibility that the proposed fight will be the main event of the Super Bowl weekend card. 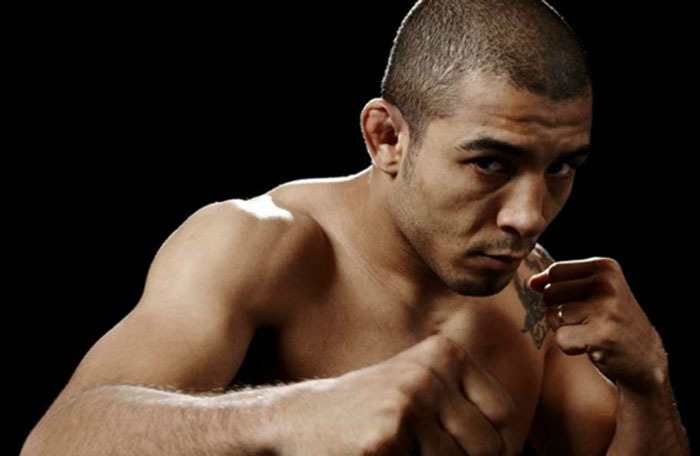 Aldo is perhaps the biggest MMA star in Brazil outside of Anderson Silva and Junior dos Santos. He is ranked in the top 3 of several pound-for-pound lists but it seems that he has yet to achieve global stardom. It is very evident in his latest title defense against Chan Sung Jung when he only netted a total of 170,000 PPV buys. Jones, on the other hand bagged a whopping 550,000 buys in his bout against Chael Sonnen last April. The Aldo-Lamas bout is a very good match although it may not be as attractive compared to any bout that involves Jones. The two featherweights has always been known as action fighters and a fight between them is a sure treat to all MMA fans. Talks of a superfight between featherweight kingpin Jose Aldo and Anthony Pettis have already started even before Showtime won the lightweight championship over Benson Henderson. It was announced early this year that Pettis would drop to 145 lbs to challenge Aldo but the 26 year old Milwaukee native suffered an injury and was pulled out of the fight. Aldo defended his belt against Chan Sung Jung instead. He broke his right foot early in the fight but managed to pull a TKO victory due to an injury in The Korean Zombie’s shoulders. Pettis on the other hand, stayed at 155 and went on to win the belt last August 31. He is scheduled to make his first title defense against Josh Thomson in December. 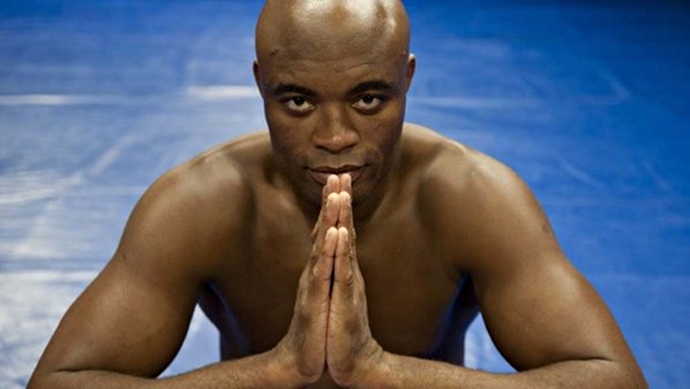 UFC middleweight champion Anderson ‘The Spider’ Silva steps in to save UFC 153, after a series of injuries of fighters has threatened to cripple the event’s card. Featherweight champ Jose Aldo has pulled out from his main event bout versus Jose Aldo, after suffering from a foot injury. Former UFC lightweight champion, Frankie Edgar, will engage in a featherweight bout against Jose Aldo at the main event of UFC 153. Edgar replaced Erik Koch, who has pulled out of the bout, after suffering from an injury. His coach Andre Pederneiras, said Aldo only suffered minor injuries and it won’t stop him from competing at UFC 153, where he is set to defend his title against former lightweight title holder, Frankie Edgar. He only suffered a “few scratches and a swollen foot”. Aldo vs. Koch bout, cancelled. 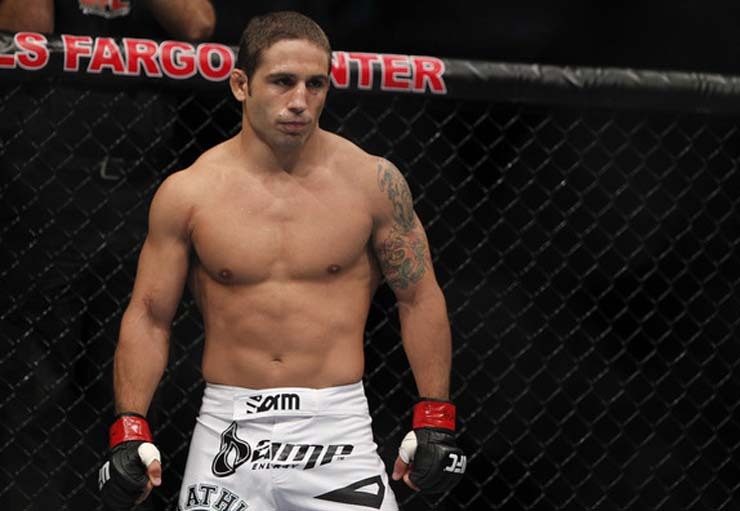 Faber vs. Barao title fight moved to the main event of UFC 149. The string of injured fighters in UFC seems to be never ending. 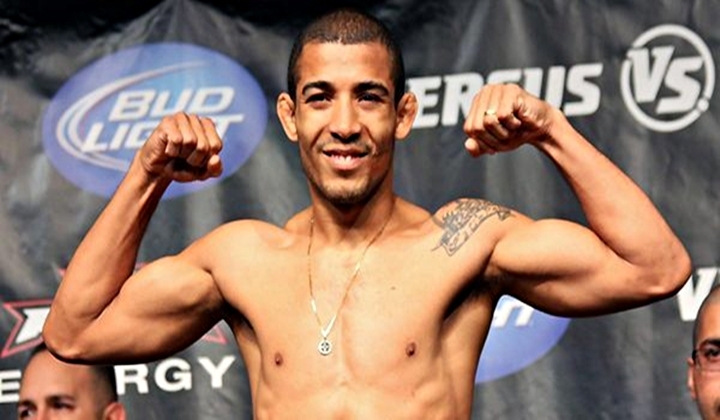 This time, it’s Jose Aldo turn to be hit by the injury bug.